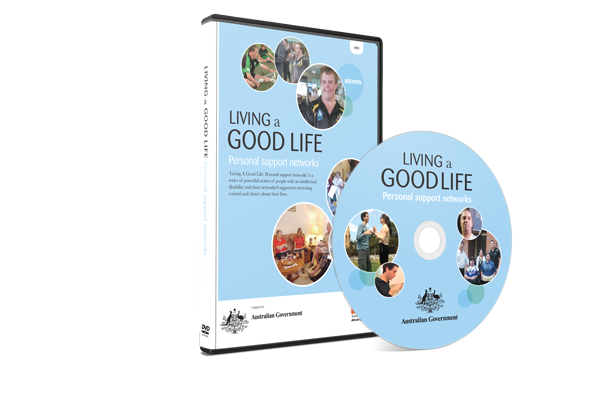 ‘Living A Good Life: Personal support networks’ is a series of powerful stories of people with a developmental disability and their networked supporters exercising control and choice about their lives. 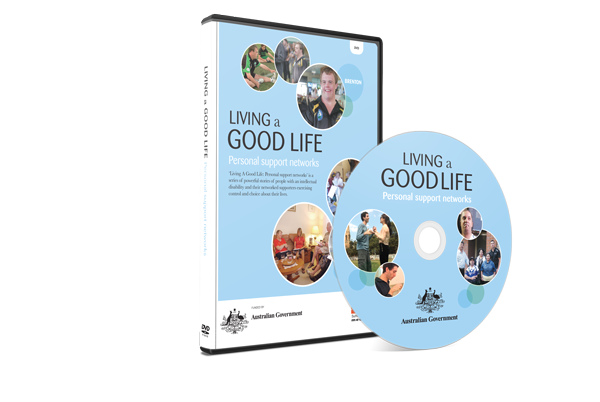 The stories show people with a disability, families and personal network members using individualised packages of support, including self- directed funding. How the networks help people have a home of their own, meaningful work, have fun, stay healthy It is important work, with successes and challenges along the way, and these networks make a big difference in the lives of people living with disability.